The wallet is an essential accessory for everybody. Elegant and classic or fanciful and jaunty it stays with us every single day. So it's important to choose the right one and in our site you will... 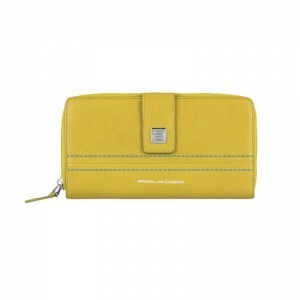 In our shop on line you'll find a wire range of best brands wallets: Borbonese wallets, Furla wallets, Jamin Puech wallets.